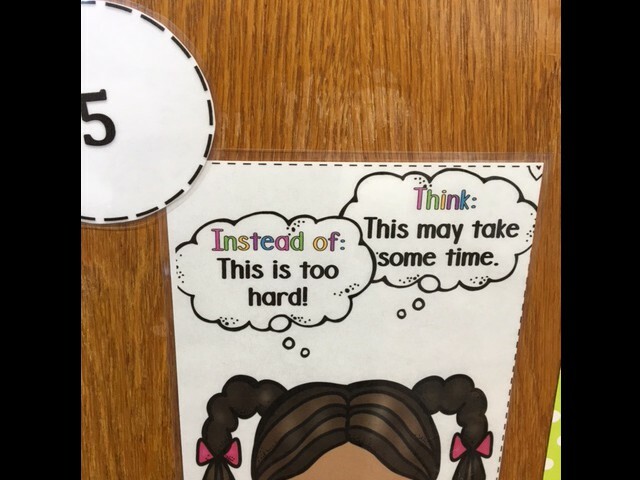 News from Manchester Memorial Elementary School! I wanted to take a moment to describe to you a philosophy that we have adopted as a staff at MMES over the past few years. 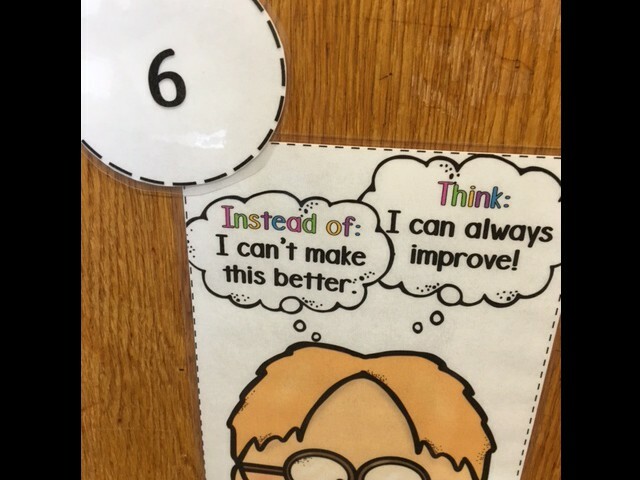 This year, "Growth Mindset" will be an approach that you will hear about throughout the building from your children. 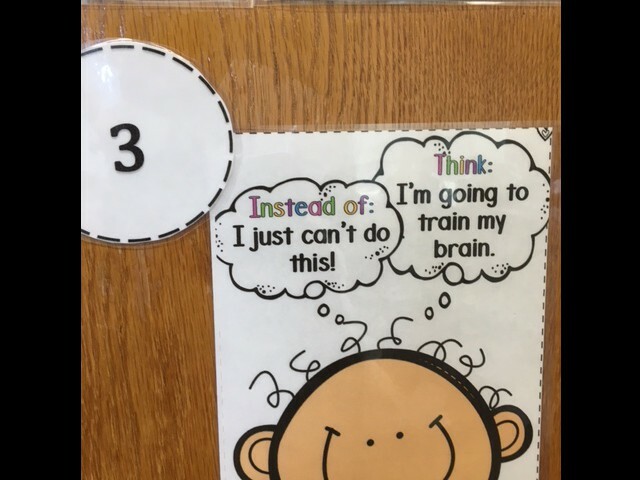 Growth Mindset is a belief that skills and knowledge are something that you are not born with, rather something that you work to acquire. 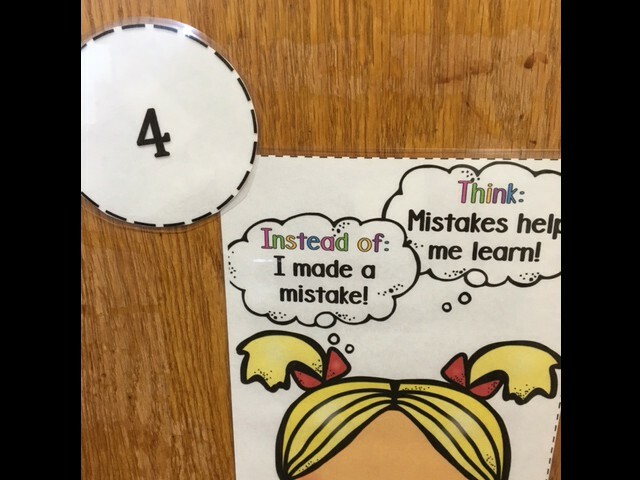 Students at MMES learn about the difference between a "fixed" mindset and a "growth" mindset by making slight adjustments to how they think about their school work. 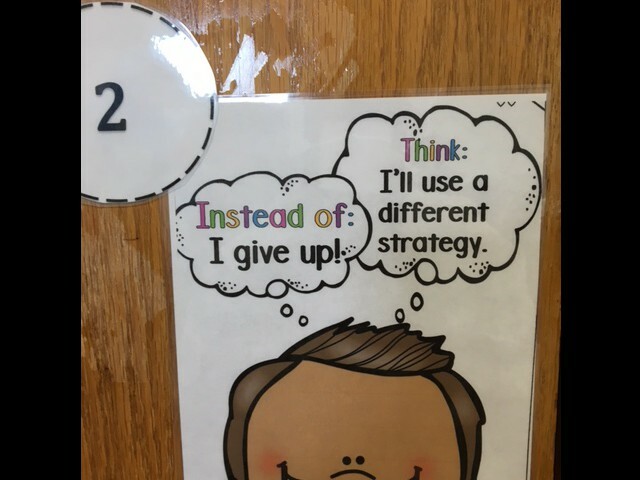 For example, instead of saying, "I can't do this," we will often hear students with a growth mindset say, "I can't figure this out YET, but I am going to keep trying to understand it." The concept of hard work and "I will not give up!" (perseverance) is a big part of this philosophy. 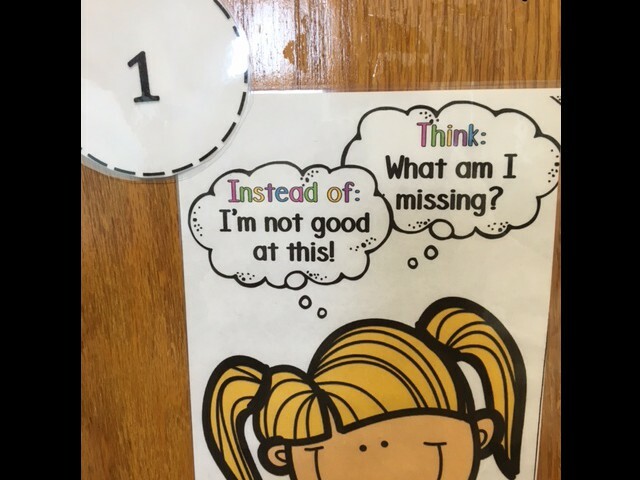 When you stop to think about it, we all get into a fixed mindset from time to time. This weekend is my youngest daughter's second birthday, and I will try to have a growth mindset myself while I attempt to put together all of her "some assembly required" presents! This Tuesday, September 27th, Memorial School will hold its first Harvest Day! For the past few years, teachers and parents have been collaborating on how best to build and utilize our outdoor gardens. With the help of "Backyard Growers," students, teachers, and parents worked together to plant, cultivate, and water our gardens this. Memorial families signed up and volunteered to water the gardens throughout the summer. Without that kind of community support, we would not be able to come together and celebrate our harvest this coming week! In spite of the drought, we have much to harvest. Gardens will be harvested on Tuesday and then food will be prepared by parents and kitchen staff Wednesday. This will all culminate with a “Tasting Day” on Thursday during students lunch periods! If your child typically walks or bikes to school and used the footbridge in the past, you will notice that the footbridge is closed currently. A truck hit it during the summer and the district is working with insurance companies to get it repaired. In the meantime, students who used the footbridge in the past, should walk or ride to our new crosswalk in front of the school. They can push the button to signal the lights so that they can cross the street safely and then walk up the new island sidewalk to the front of the building. There is a beautiful new bike rack located in front of the school for their use. Please review this with your child if it impacts him/her. If you have any questions or would like to volunteer please contact Alli D'Andrea allidandrea@hotmail.com or Syndi Zaiger syndi@nestrealestate.com, thank you! MERHS loves spirit at Friday evening football games. Games are a wonderful place for the community to come together. We would like to remind parents that there is not specific supervision of children during the game. We request that parents attend evening games with their children. We want to make sure that everyone has a safe and enjoyable evening. Go Hornets! Send us a friend request!